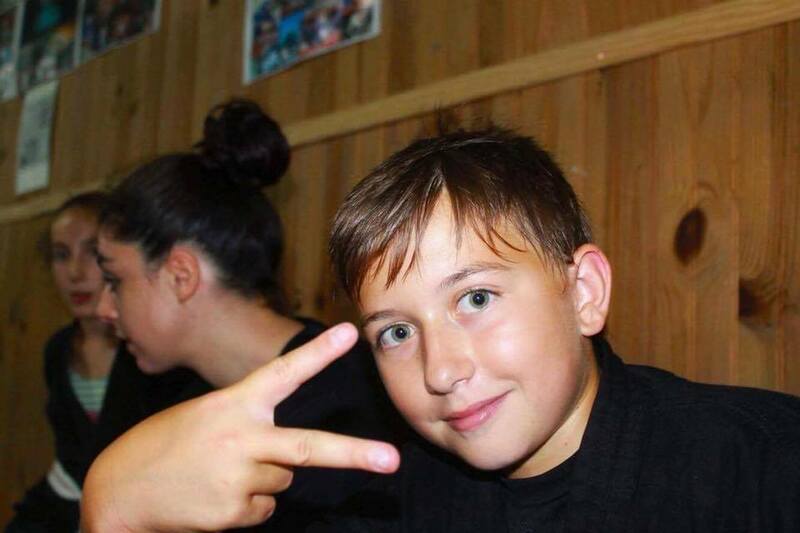 On January 2 of this year, tragedy struck a family from Cannes, France when 13-year-old Mathéo Kornatowski, his older brother, his sister-in-law, and his niece and nephew (aged seven and two years old, respectively) were killed in a car crash while they were vacationing in Italy. The accident occurred when a truck struck the car Mathéo and his family members were traveling in, pushing the vehicle into a fuel tanker and instantly killing everyone inside. In addition to suddenly losing two sons, two grandchildren, and a daughter-in-law, Mathéo’s parents and other family members are now faced with the daunting and heartbreaking task of organizing and paying for five funerals. The Open Form BJJ team is hoping that the jiu-jitsu community can do what we do best and come together to help this family in their time of need. A crowdfunding page has been established to help pay for funeral costs, and there is no amount too small to help Mathéo’s family cover funeral expenses. Those who can only afford to give emotional support or condolences are encouraged to do so in any language on the Open Form post that announced the news. In losing Mathéo, the jiu-jitsu community has lost a bright young star. Anything we can do to help his family through this unimaginable tragedy would be of tremendous value. Previous articleVitor Belfort Wants $10,000,000 Or More To Fight After Next Bout, Is He Worth It?